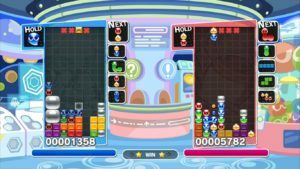 The videogame has a variety of modes for puzzle fiends – from single-player Adventure and Challenge modes to ferocious competition with up-to-four player Arcade modes – for tonnes of Tetris/Puyo Puyo variety. 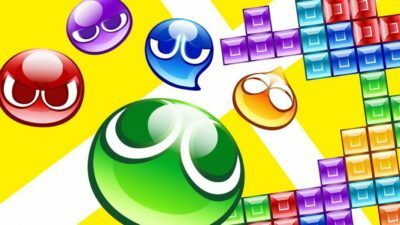 There are many match types that will challenge even the most grizzled puzzle videogame veteran. In the video below you can watch just this, with the all-new Fusion gameplay mode. 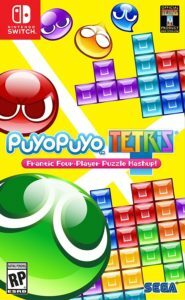 Are you picking up Puyo Puyo Tetris today? Let us know what you think of this oddball mash-up in the comments below!